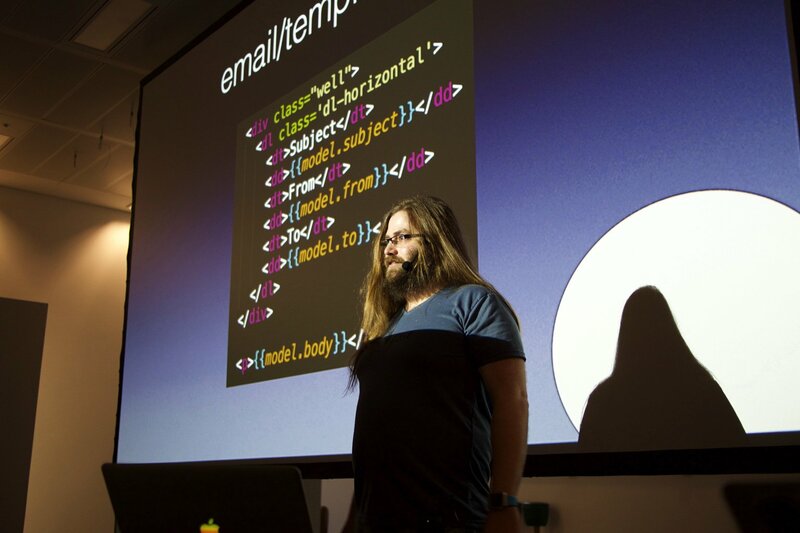 This is my talk at EmberCamp London about routing in Ember. I talk about route nesting and UI nesting, when to use renderTemplate and when not to. If you have any doubts about how route structuring works in ember, I hope this talk will help make things clearer.